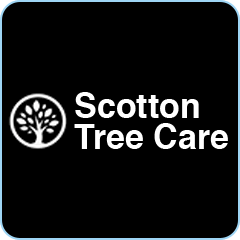 Scotton Tree Care is run by Ian Lythe and Kevin Davison. 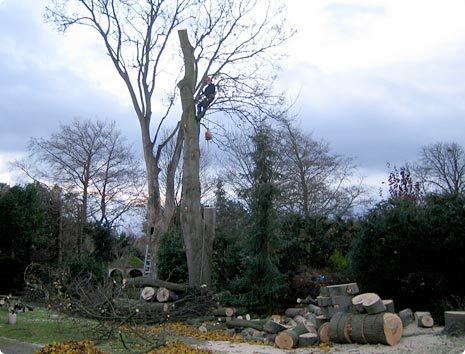 We attended Askham Bryan College York and qualified with a NATIONAL DIPLOMA IN URBAN FORESTRY. We worked for different companies for the following year, to get the experience we needed to start our own business. 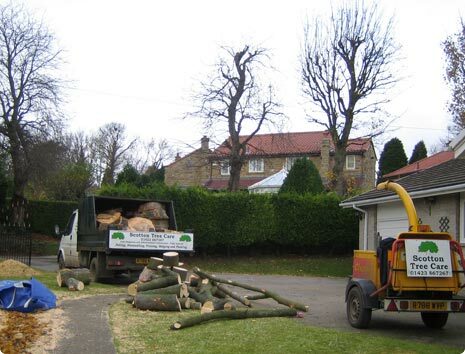 In June 2004 we set up Scotton Tree Care. 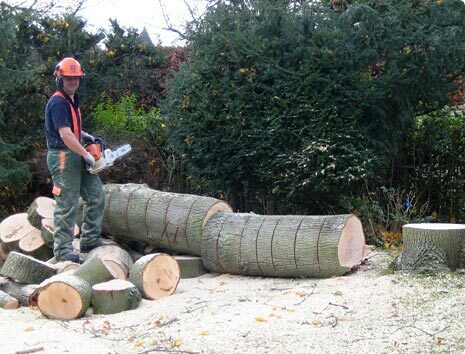 We have been building our business ever since and have gradually bought the tools and equipment needed to carry out all aspects of tree and hedge work safely, efficiently, and to a high standard. We are fully insured and are licensed with the Environmental Agency to carry and dispose of garden waste legally. Each year we have had more work than the last. A number of customers ask us to return to do work on a yearly basis. Just had a massive hedge cut right back and a big tree pruned. 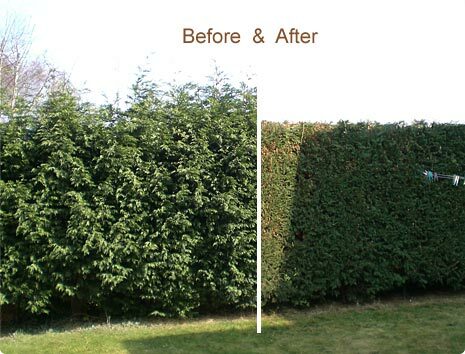 Lovely job, I have never seen a hedge so straight and the garden feels so much bigger and lighter. Would highly recommend, thank you!